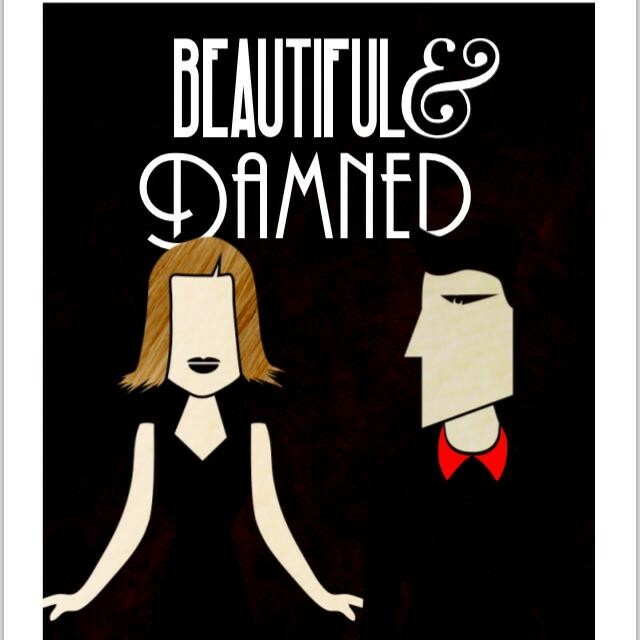 Free Tickets to "Beautiful and Damned"
The Joy of Dance Centre has complementary tickets to see the dance show Beautiful and Damned; a show about F. Scott Fitzgerald and his wife Zelda. We have tickets available for both Friday, May 16 and Saturday, May 17 at 7:30 p.m. Please come out and support our teacher Lena Wiklund. Note: One complementary ticket per household. Complementary tickets can be picked up at the front desk at the Joy of Dance Centre. You may purchase additional tickets at the event. Time: Show starts at 7:30 p.m.; Door opens at 7 p.m.
For more information, please email hettadance@outlook.com.